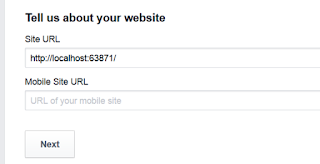 In today's blog post, I will be discussing how to set up Facebook authentication in ASP.NET 5 Web application. 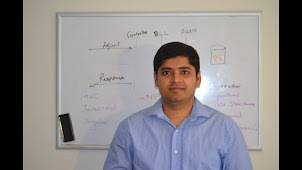 To begin with, I created a new web application on Visual Studio 2015RC. This adds the Facebook Middleware by adding it to the HTTP Request pipeline. 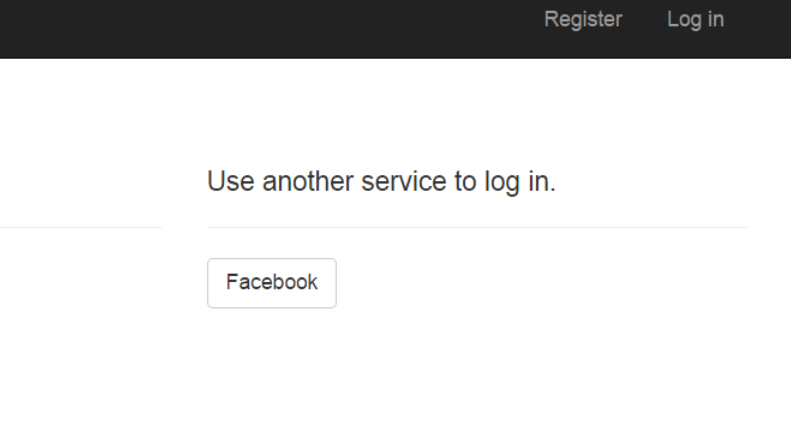 Clicking on Facebook button, redirects to the facebook login page. 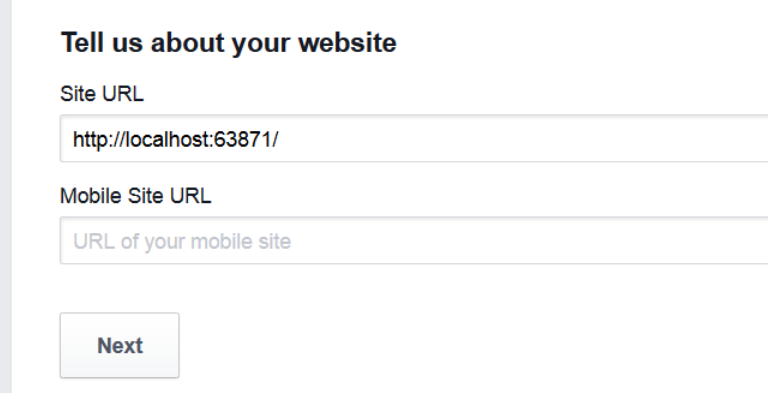 The customer can now use facebook credentials to login to our web application. 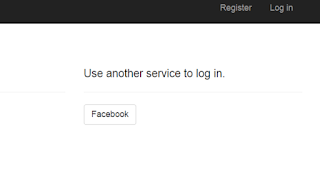 So we saw it's easy to set up Facebook authentication on our web application. This prevents the user from the hassle of creating new credentials on our site and for us as web developers, it prevents the hassle of managing the passwords. Similarly, we can use Twitter, Google, etc to set up authentication provider.